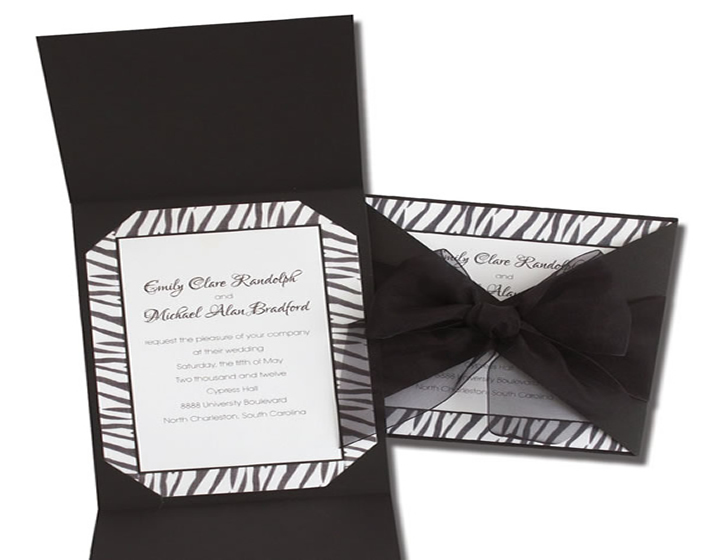 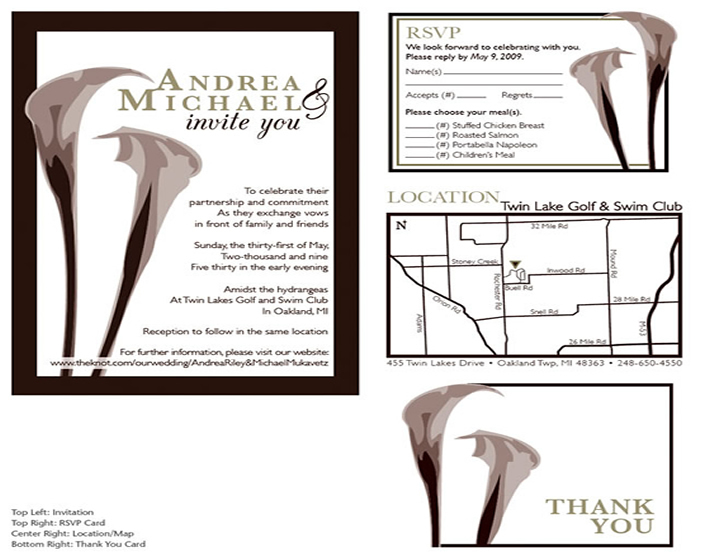 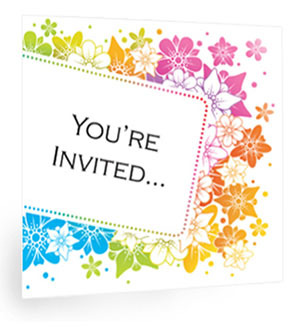 Invitations can be customized to suit any of your events. 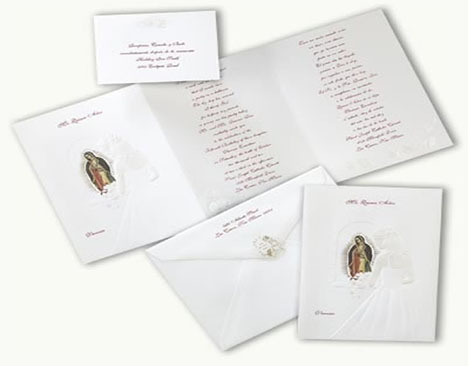 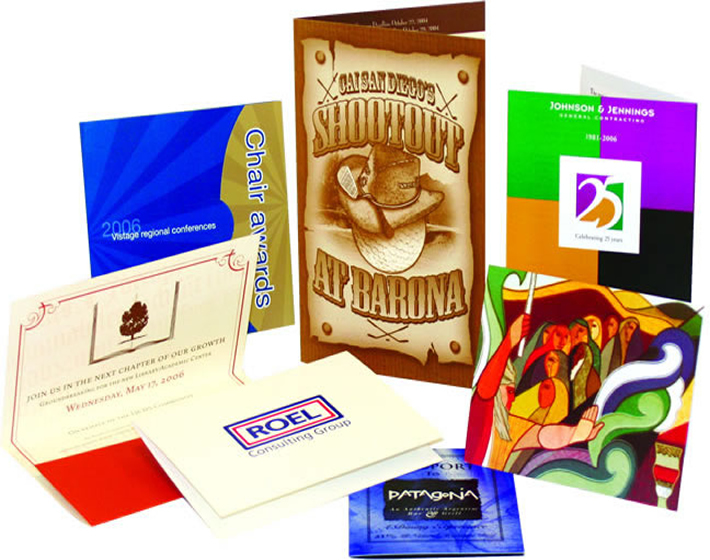 They are often coupled with respond cards and envelopes for the convenience of the recipient. 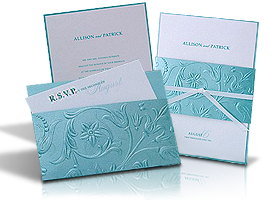 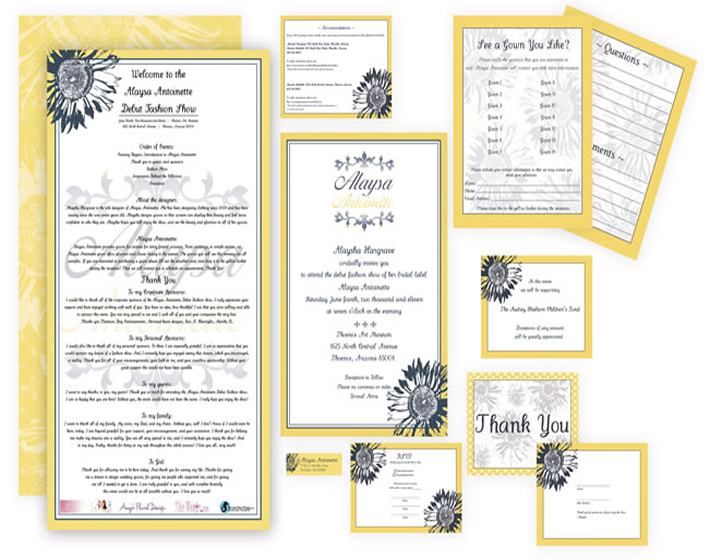 Invitations can range from formal to "California Casual."